Intern for Governor Henry McMaster’s Campaign! 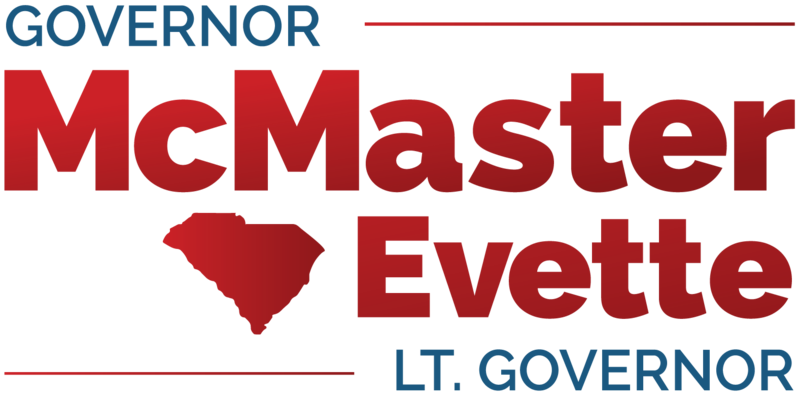 Governor Henry McMaster’s campaign is seeking highly motivated students to intern for the campaign this fall. The ideal intern is hard-working, creative, and well-organized. He or she should possess strong written and verbal communication skills, have strong attention to detail, be able to work in a dynamic and fast-paced environment and ​meet deadlines, have an in interest in Republican politics, and ​express a desire to help the ​governor move South Carolina forward. Internship responsibilities include assisting at political and fundraising events, organizing phone banks, assisting with door-to-door canvassing, training volunteers, assisting with general office work, and turning out supporters on Election Day. Part-time & full-time positions are available. A minimum of 10 hours per week is required. Internships start immediately and run through the general election in November. Limited positions are available.